This is your racing team. Hire drivers, develop your car and invest in technology. Work with your drivers to achieve the perfect qualifying lap. 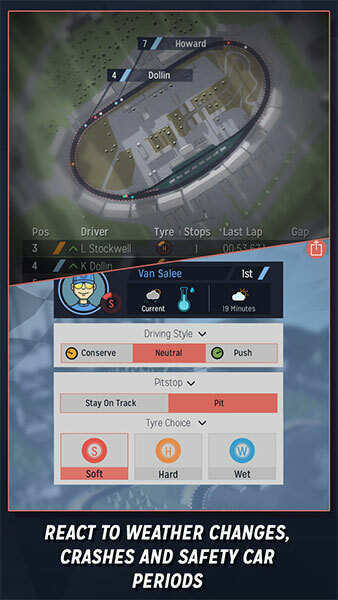 Formulate the ideal pitstop strategy to win races. 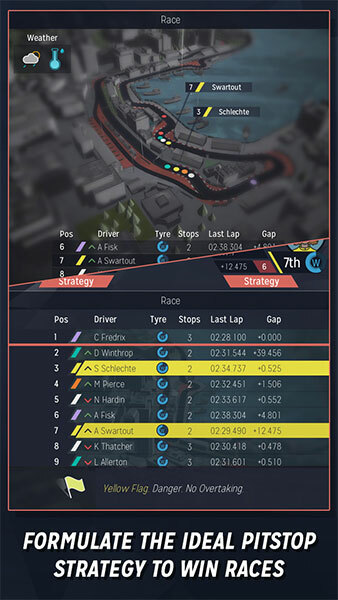 Watch the race in real-time or jump into the strategy screens to take control of the action. React to weather changes, crashes and safety car periods. Win championships across the world to reach the pinnacle of motorsport. That series of approachable choices and their many axes and intersections is itself an engine tuned to create drama. 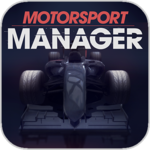 As someone with no particular affinity for motorsport or management, I can nevertheless offer a very strong recommendation for Motorsport Manager. It truly feels like a substantial undertaking, so the payoff that comes from success feels earned. Although there's no doubt that Motorsport Manager is unpredictable, with races sometimes taking a nosedive out of nowhere. 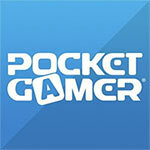 While it certainly keeps players on their toes, it can be frustrating. 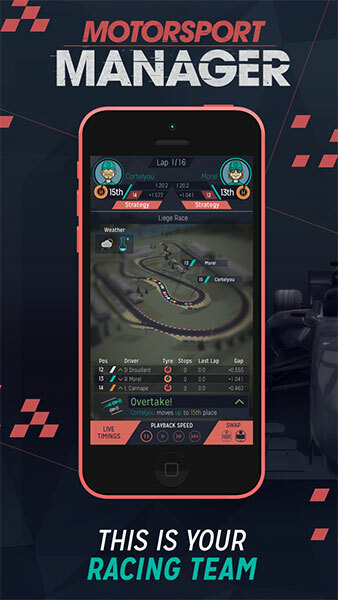 A cunning and addictive sim, Motorsport Manager offers enough that genre fans will love it, and casual players won't be put off. 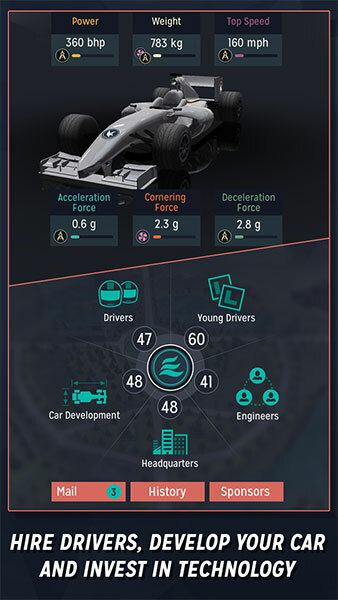 Jadi apakah Motorsport Manager wajib kamu beli? Pertanyaan yang cukup sulit. 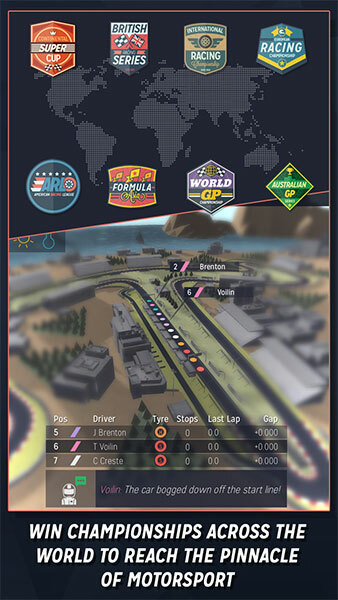 Saya menyukai konsepnya, namun keterbatasan pilihan sebagai manajer membuat Motorsport Manager terasa terlalu ringan. Tapi jika itu yang kamu cari, sebuah simulasi mobil balap yang tidak terlalu rumit dan fun untuk dimainkan maka ini adalah game yang kamu cari. Sayangnya saya mencari sesuatu yang lebih.